Once again I was privileged to contribute to ZnetShows Inc.and Creative Spark Magazine. 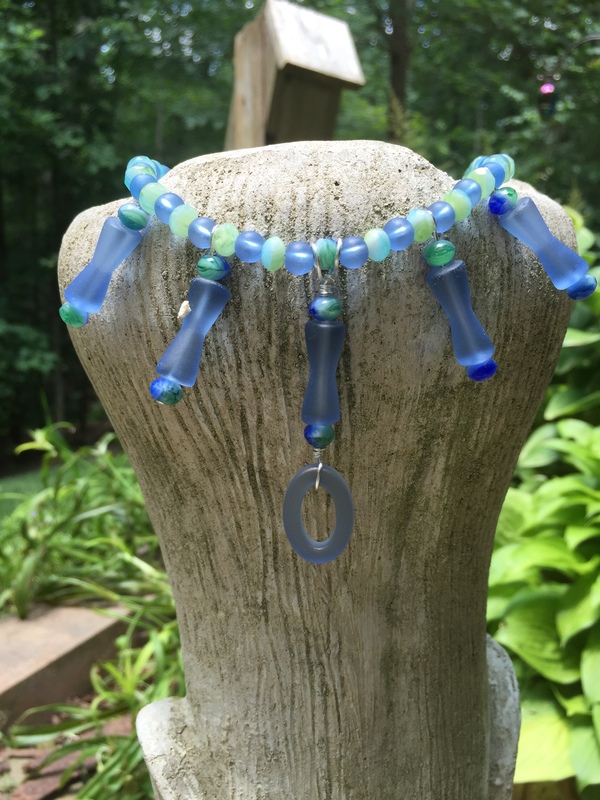 I was allowed to choose the Cultured Sea Glass Beads that I wanted to use. My inspiration was ” The Garden”. I love working in the dirt, getting my hands dirty and helping things to grow. 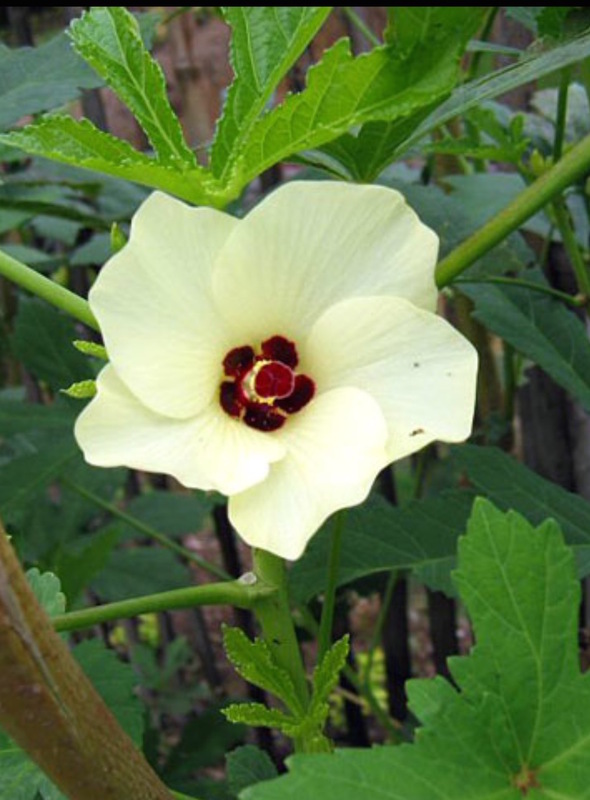 One of my favorite blooms in the garden has always been the Okra flower. I have added a Sterling silver Navajo Earring as a pandant. I lost the other one in the garden so I thought this would be appropriate. 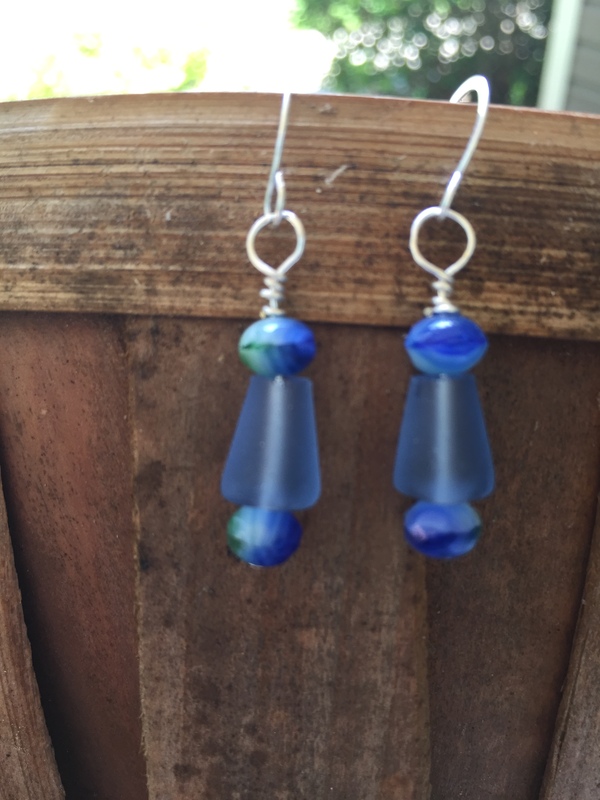 I made a pair of matching earrings using silver chain, S06-B37-ONE – Cultured Sea Glass Beads 10mm Medium Amethyst and the spacer beads that came with another strand of cluttered Seaglass. 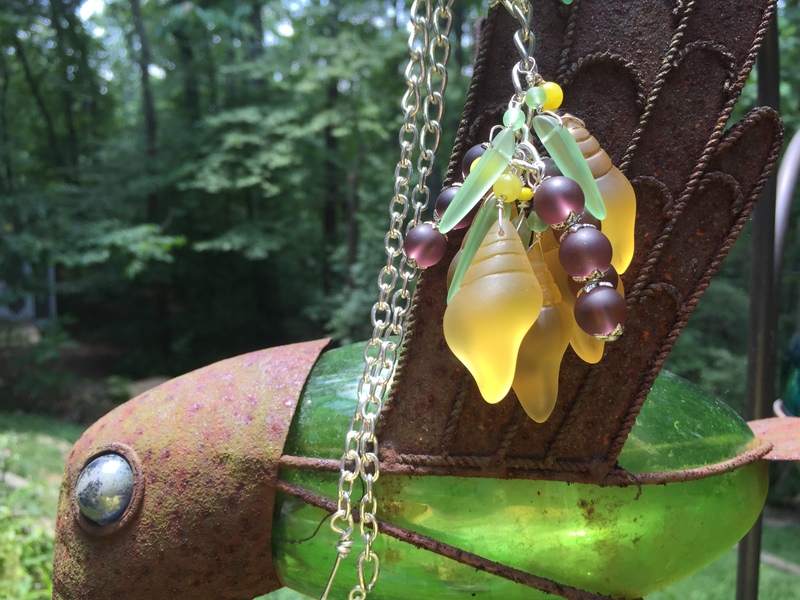 (S03-23-ONE – Cultured Sea Glass Beads Peridot) and a small yellow crystal. Looking at the conch shells reminded me that at the end of the day the Okra flower closes . 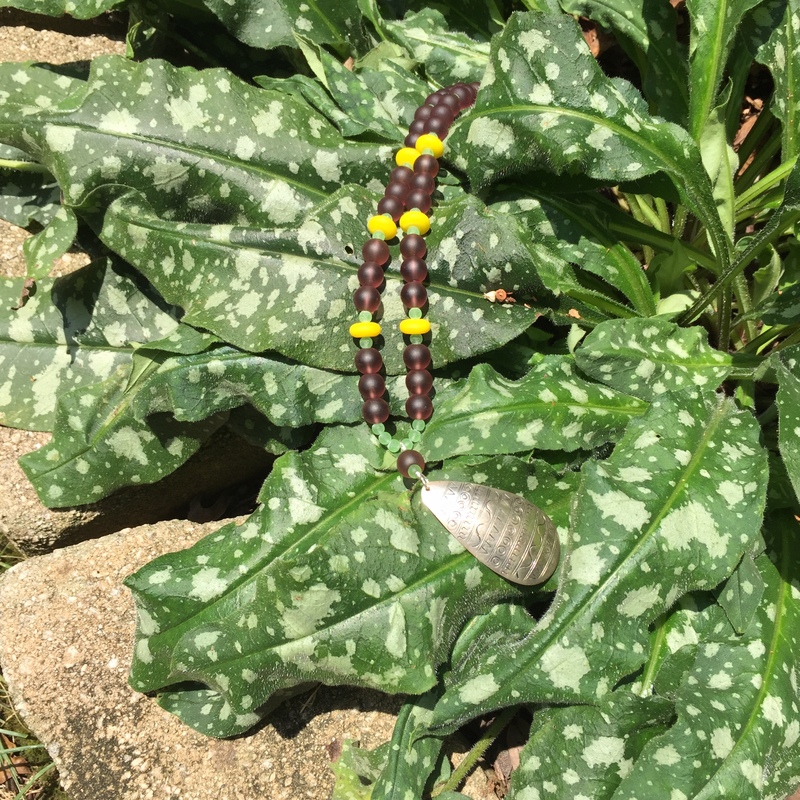 I used a silver curb chain along with S29-B84 – Cultured Sea Glass Beads (conch shell) 39x20mm 84-Lemon ,S06-B37-ONE – Cultured Sea Glass Beads 10mm 37-Medium Amethyst , and S42-B23FOUR – Cultured Sea Glass tusk Beads varies 23-Peridot (20-pc-str) . 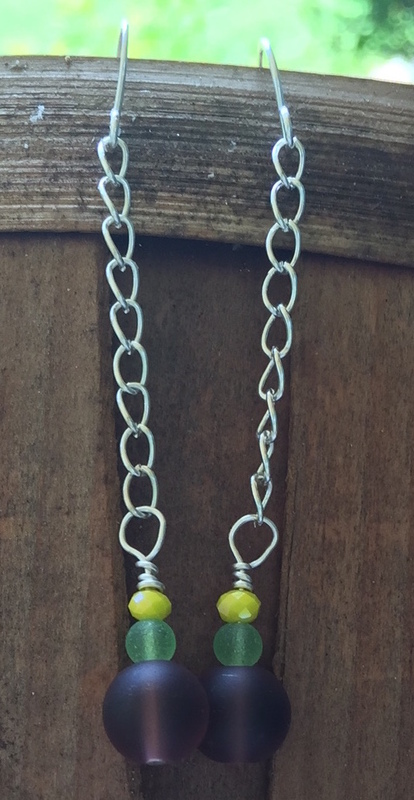 I added a few small yellow jade beads to complete the look. 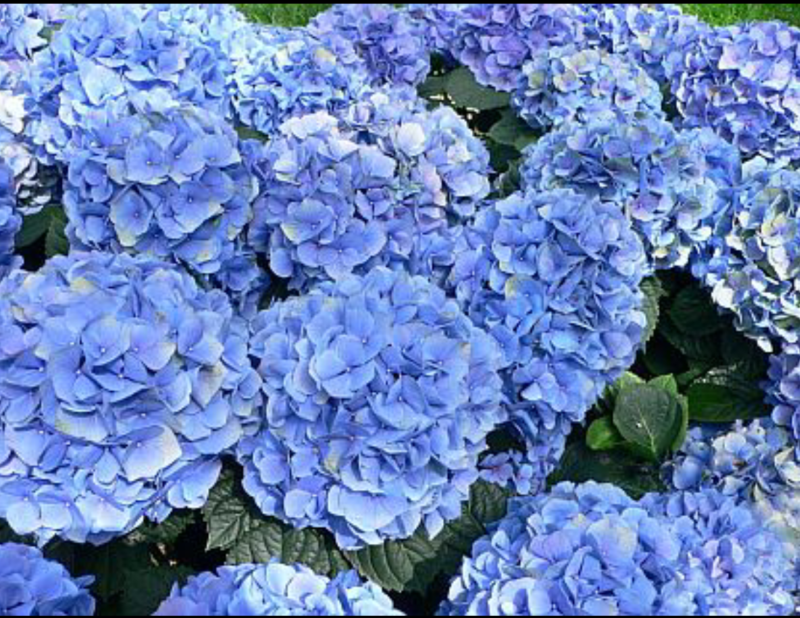 This next necklace was inspired by the colors of my hydrangea bush. 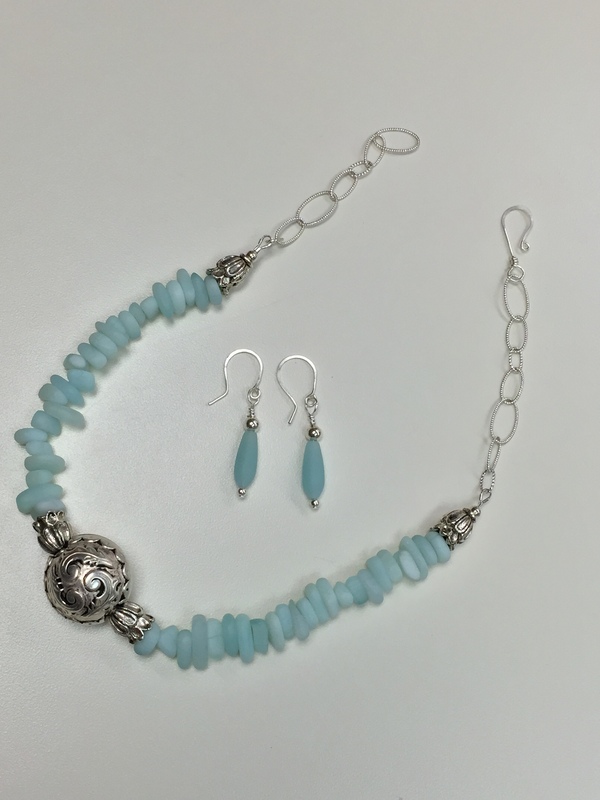 I used S86-B39 – Cultured Sea Glass Beads in Periwinkle alone with S63-B31 – Cultured Sea Glass Beads ( oval ring) 26x22mm 31-Light Sapphire ,04-B31FIVE – Cultured Sea Glass Beads 6mm 31-Light Sapphire -sky blue color (8-in-str) and S76-B31 – Cultured Sea Glass hour glass Beads About 22x9mm 31-Light Sapphire. I added a blue/green green crystal to finish it off. For the earnings I broke the hourglass into 2 pieces S76-B31 – Cultured Sea Glass Beads About 22x9mm 31-Light Sapphire along with a blue/green crystal. 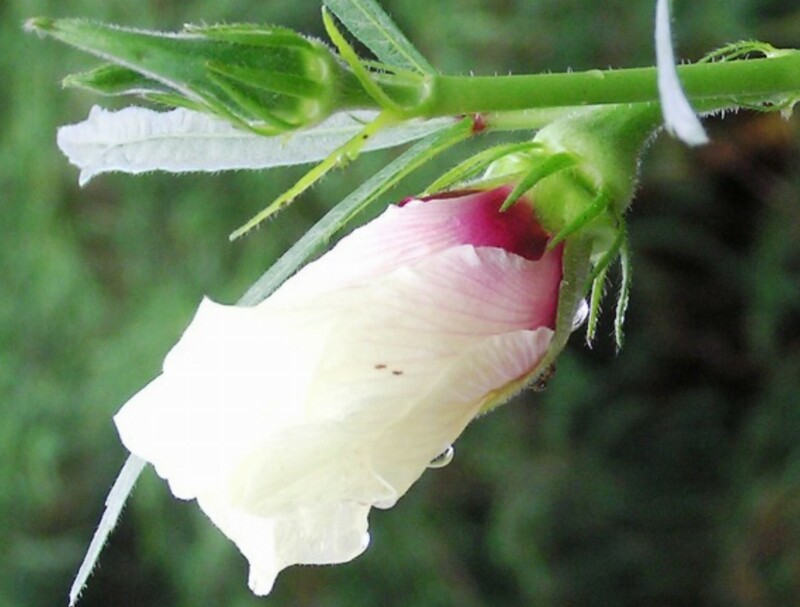 With this last necklace I looked to the delicate flower of the sweet pea. 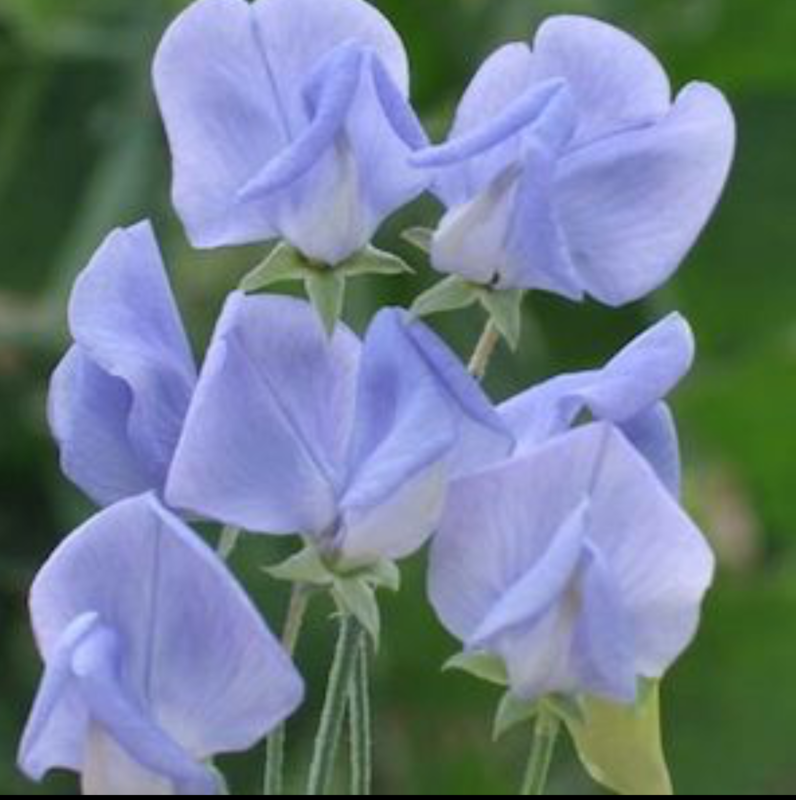 They are so soft and delicate that the pebbles did not need much to complete the illusion. BDS1926-92 – Cultured Sea Glass Beads (pebbles) about 9x6mm 0 -92 opaque seafoam green,. I added a few end caps and a silver fern leaf like pendant and a delicate silver chain. 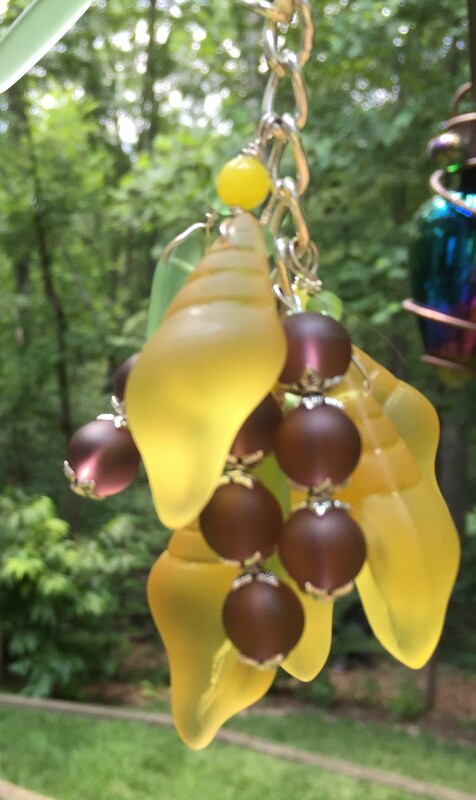 This entry was posted in Uncategorized and tagged glass Beads. Bookmark the permalink. Your designs are always so unique and fun!